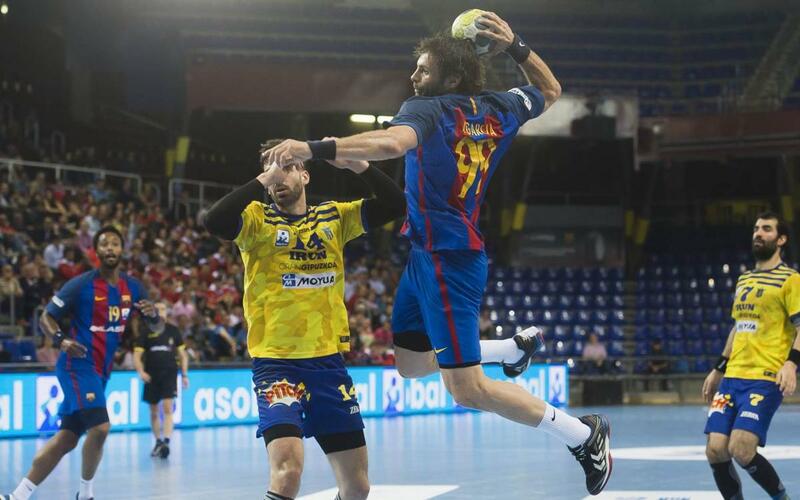 Barça secured victory away to Port Sagunt with a score of 24-32 in their 118th win on the trot in the Asobal League. The blaugranas were led by Dika Mem, Valero Rivera and Noddesbo in the opening stages and were patient and dominant throughout the encounter. Xavi Pascual had warned his team that it would be a tough game and he proved to be correct. Even though they are already league champions they were very professional throughout and competed well. Barça came out with even more intent after the break and they extended their lead to a commanding seven. Victor Tomàs was clinical and he helped but the Valencian team to the sword. Pérez de Vargas again performed fantastically well with an impressive ten saves- The collective play from the Catalans was also a positive as they continue to prepare for the Final Four in Cologne in June.